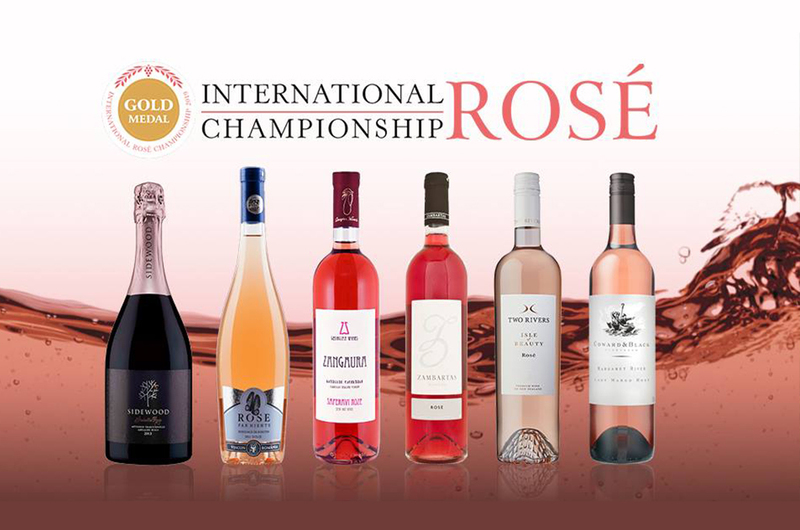 Our Zambartas Rosé 2018 has been awarded with a Gold Medal in the International Rose Championship 2019. Our Rose ended 4th in the Competition, with a overal score of 89.5 and was one of the only 6 Gold Medals. We are very proud that our deeply couloured signature Rosé was judged to be among the very top in a competition with entries from all over the world, representing different Rosé styles. The high level 15 member judging commitee was chaired by Master of Wine and well known Rosé specialist Elisabeth Gabay, and included other high level tasters such as John Salvi MW and Romana Echensperger Mw. Cyprus Wine Tastings in Famagusta and Nicosia Easter Break!